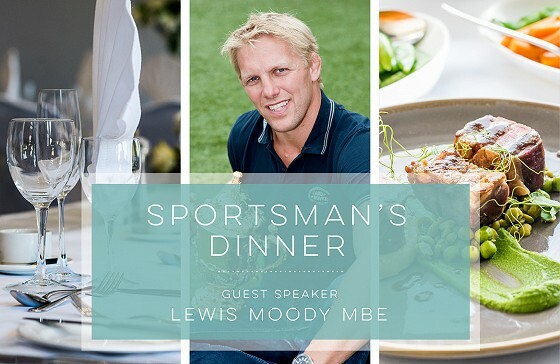 Sportsman's Dinner 2018 - with Lewis Moody MBE! Join us for our Sportsman's Dinner 2018 with guest speaker Lewis Moody, Rugby World Cup Winner! On Monday 19th November 2018! Join us at The Barnstaple Hotel in the Arlington Suite for some great food, splendid company, maybe a beer or two, with a wonderful guest speaker Lewis Moody. All to help raise money for The North Devon Hospice charity. Tables of 10 would be best but individuals are welcome as we can put a few Barbarian tables together. The dress code is smart dress. Why not stay the night? 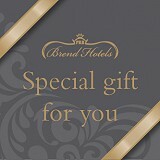 It's only £50 Bed & Breakfast, per person sharing a twin room. He played for Leicester Tigers at 18 years old, the youngest Tiger player ever at the time. He retired whilst at Bath Rugby. In between he had a fulfilling and rewarding Rugby career, winning the Heineken Cup and the Guinness Premiership. Moody made his England debut in June 2001, before taking part in all the matches during the 2003 World Cup, in which he won the final line-out in the phase of play which led to Jonny Wilkinson’s famous winning drop goal. He continued to play until 2010, captioning England in The Six Nations and a summer tour of Australia that year. Due to injury, he retired in 2011. Nicknamed "Mad Dog" on the pitch, Lewis Moody promises to be a fantastic guest and we can't wait to meet him. We hope you'll join us too!